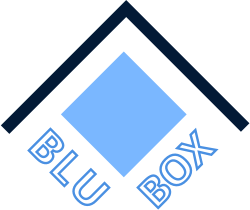 BluBox exists to engage and teach kids the way of Jesus. Each week, we gather to explore this story in a creative way and think about the work that God is doing in the world. We split the time before and after with games, crafts and sports. 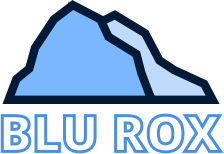 BluRox is the first opportunity the younger youth have to join in the excitement of BluYouth on Friday and to belong to a group of student peers and volunteer leaders as they start to get ready for secondary school. It is for school years 5 & 6 but for the second half of the time they are joining in with the older BluRoom group.Together, we experience games, sports, teaching, activities, questions, conversation. We end the session with the Video of the Week! The BluRoom is a place for youth (school years 7+) to come and relax with other students, playing games, sports while taking some time to talk about the gospel of Jesus Christ. Our goal is to create a place for all to feel welcome, and to experience Jesus in a way that they can relate to within their own lives. We have board games and running about games happening throughout the evening with a tuck shop and a discussion on a specific topic.